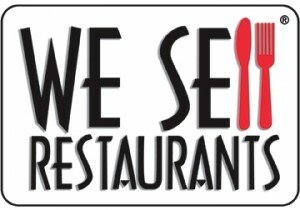 Our Name Says it All…We Sell Restaurants! We Sell Restaurants is the industry leader in restaurants for sale, franchise restaurant re-sales and site location for the food service industry. Demand for franchise re-sale assistance, site location and restaurant franchise growth that’s outpacing other industries is fueling the need for our services. Join our restaurant broker franchise. We have select markets available in the U.S. today. Our franchisees satisfy the nation’s growing need for restaurant brokers with knowledge, training, expertise and proprietary systems. We Sell Restaurants.